One of the things that fascinate me about online marketing is its constant evolution. 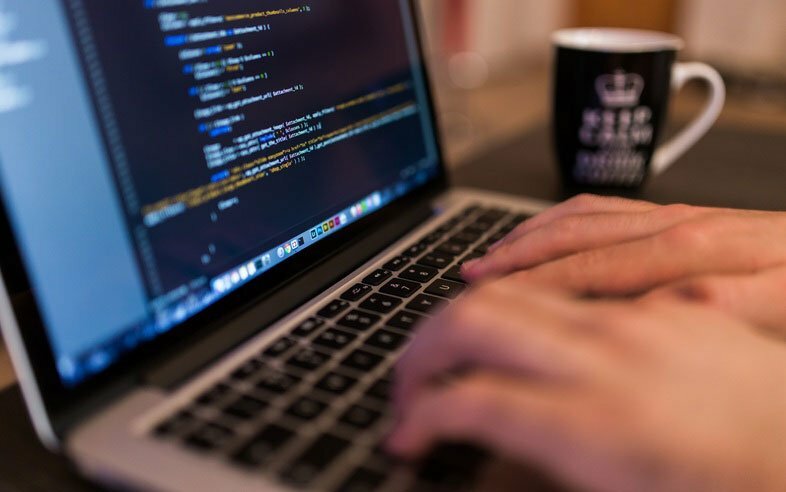 Almost every day there are changes in what we do, new ways to reach the user, new techniques and most importantly, new solutions to optimize our work. Therefore, today I will recommend 8 tools that you have to keep track of in 2016. Online marketing tools help us to control all aspects of our digital presence and achieve better results in less time, but logically there is no substitute for a job well done. So if you want your digital strategy to be a success, avoid the red meat in online marketing! A killer application for managing all your social networks. From your control panel you can create tabs for each network, divided into columns to control different functions. For example, in the case of Twitter, you can create columns to see your timeline, recent tweets, mentions, favorites, private messages or search by keywords and hashtags. 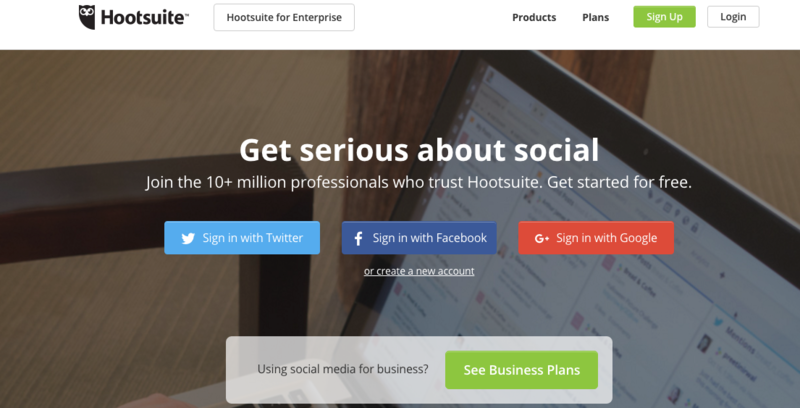 Hootsuite makes it easy to publish and schedule messages to all your social networks without leaving your application to make sure everything is published at the right time. It also includes statistics on all your social activity. Without a doubt, essential. The indispensable tool for networking. 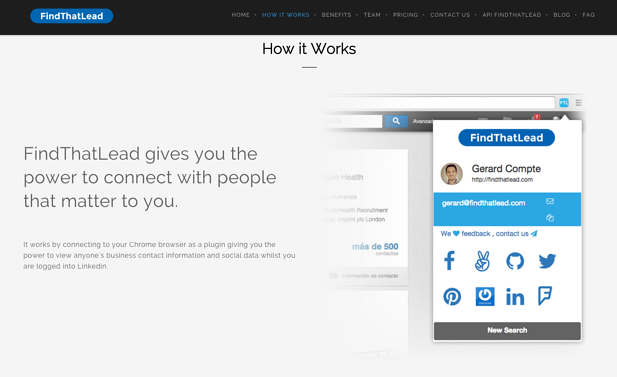 FindThatLead gives you "superpowers" to find email and other contact information of the people you want to contact, which greatly facilitates the search. To use FindThatLead, the first thing to do is install the plugin on Google Chrome browser and open your LinkedIn profile. Then, select a contact and you show your email and social profiles. It gets rid of investigating through emails for hours! You can choose from different payment plans from free (limited to 10 searches a week) to the fullest (allowing 600 daily searches for 4 users for $ 90). One of the big questions of online marketing is "what do you think visitors to my site?". 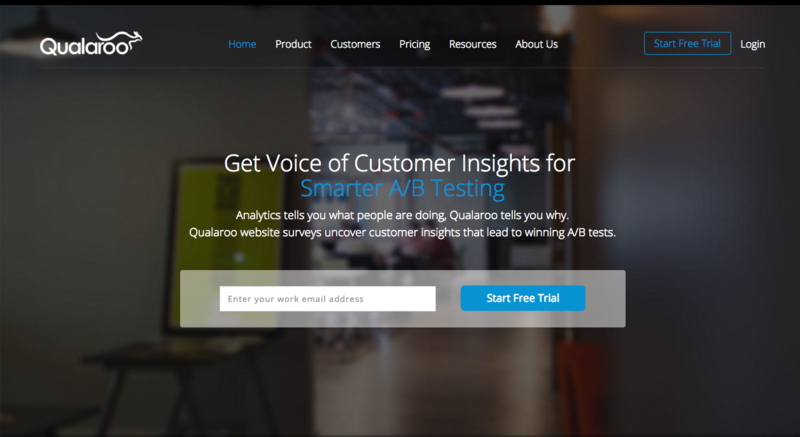 Thanks to Qualaroo, you'll quickly find out for sure with its on-site surveys. Polls appear as a pop-up on the part of your website you choose, for all visitors or only to those who meet certain requirements: take X time on page, have placed more than X products in the cart, have arrived site by a particular keyword ... In short, all the information you need to create better campaigns. Pricewise, it offers a free trial and payment plans cost from $ 63 a month. 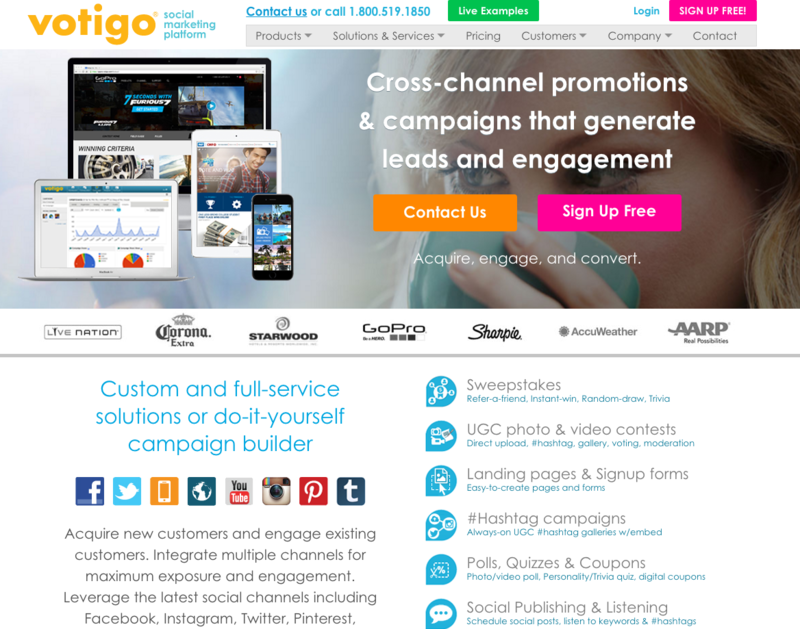 With Votigo you can create contests and promotions across multiple channels of social networks at once, including Facebook, Twitter, YouTube, Instagram, Pinterest and Tumblr. It also lets you schedule and manage your postings in different social networks, monitor what your users say and competition and measure the results of your campaigns. With its calendar function, you can easily program campaigns to leave everything organized. You can hire their free plan (with some limited functionality) or jump into the premium from $ 29 a month. Infographics are an indispensable resource for your marketing online content. They are very fashionable, make visual information and increase their chances of viralización. But if you do not have a graphic designer in your company, you may not know how to create them. The solution: Piktochart. 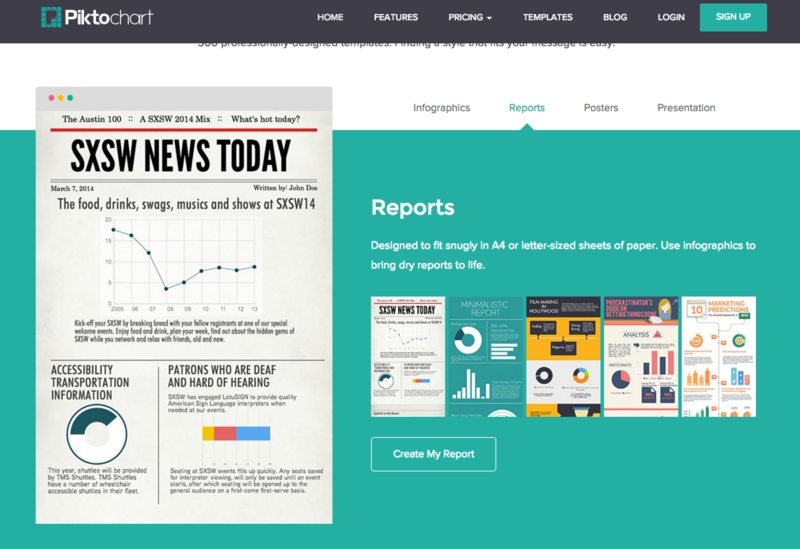 This creator of online infographics has over 500 templates that are updated every week. Just choose the one that best suits your needs, add the data you want to represent and change texts, fonts and colors to make it unique. You can also add maps, graphics, icons, photographs and video before sharing on your social networks. 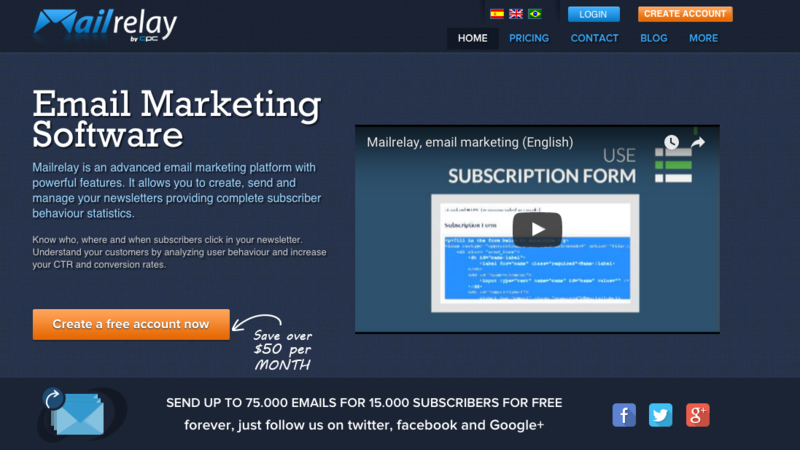 Far from being outdated, email marketing and email retargeting can be the key to your online marketing Mailrelay 2016 is an advanced platform that helps you further take your email marketing campaigns with multiple functionalities. With Mailrelay you can create, send and manage your campaigns and get comprehensive performance metrics for each click your subscribers to optimize your open rates at each new email. Your free plans allow you to manage up to 75,000 emails and 15,000 subscribers. 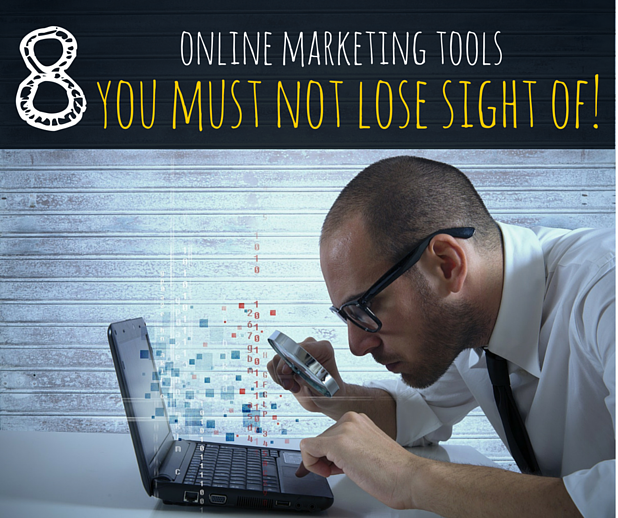 No tool of online marketing can be successful unless you have a solid plan behind marketing. So Mplans brings us to the beginning of each season to help develop an appropriate plan to the needs of our brand. 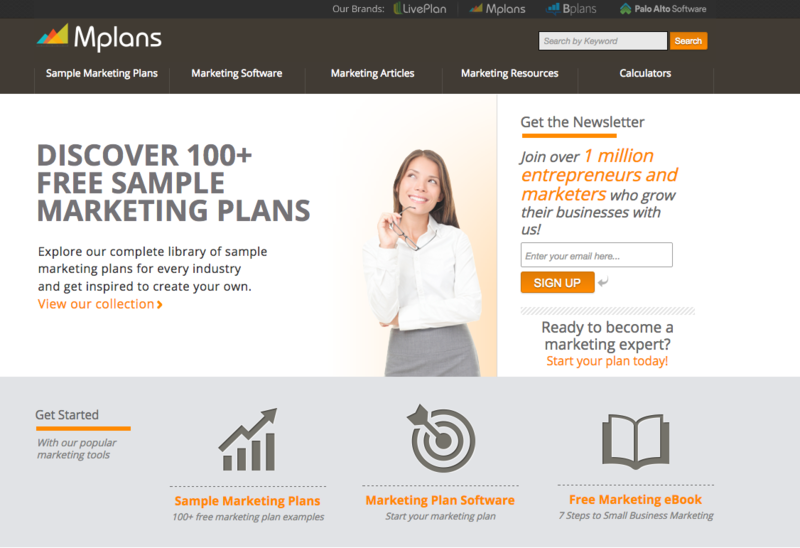 In Mplans page you will find a library with more than 100 examples of marketing plans for all kinds of industries. So you can inspire you to design your own through its program. So you do not miss information, you can also download your ebook on marketing for small businesses or visit his blog, with all sorts of tutorials on marketing plans and useful information on branding, product marketing and related topics. Besides infographics, other content that can not miss on your plans are ebooks or white papers. They are a useful and enjoyable tool to disseminate information, easy for users to download and read. With them it is very easy to convert visitors to your blog or web leads making you leave your information in return for a free download. But as all content produced, the wording can be time consuming. 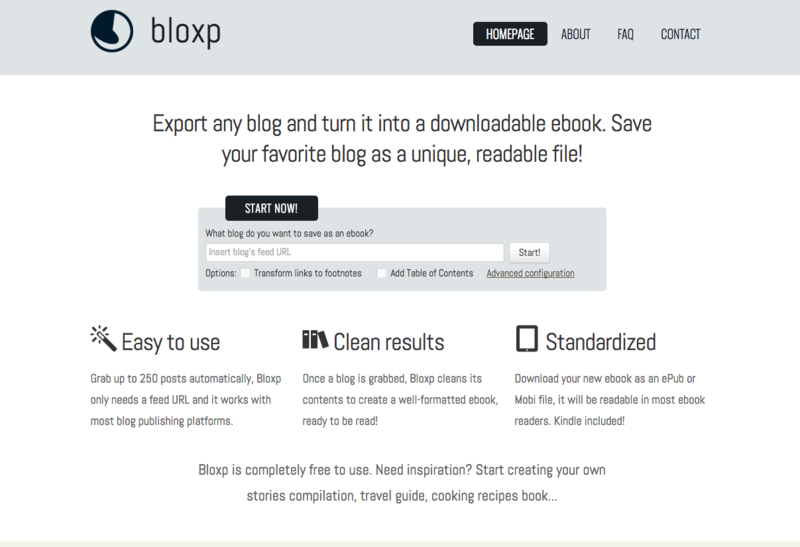 To resolve this free tool converts up to 250 of your blog post in an ebook automatically, creating a correctly formatted and easy to read ePub or Mobi file format. A great way to recycle your content with minimal effort. One more tip: Before starting your campaign, make sure you're using the right metrics of online marketing. Only then you can measure the results to enhance the things that really work. Good luck in your online marketing campaigns this year!